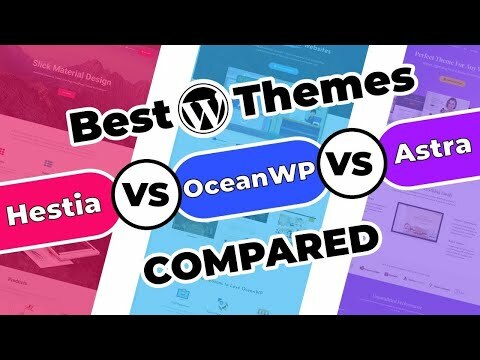 In this in depth video comparison I talk about the benefits of both themes. 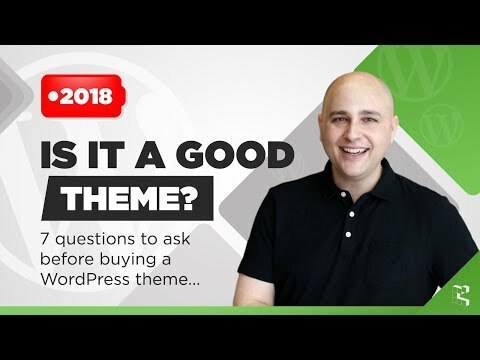 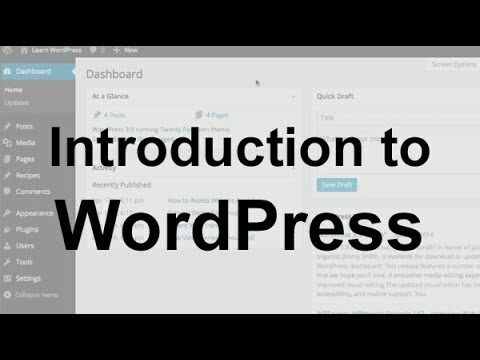 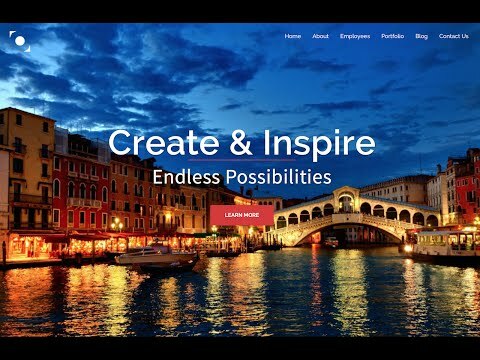 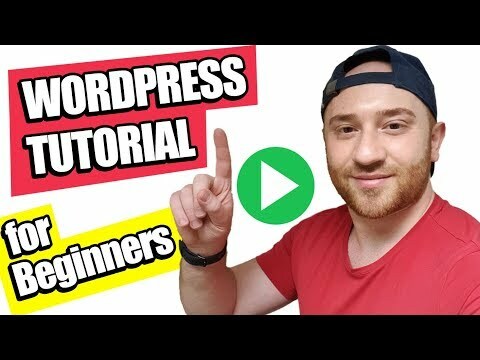 First I talk about the free versions, which are in my opinion the best 2 free themes for Wordpress. 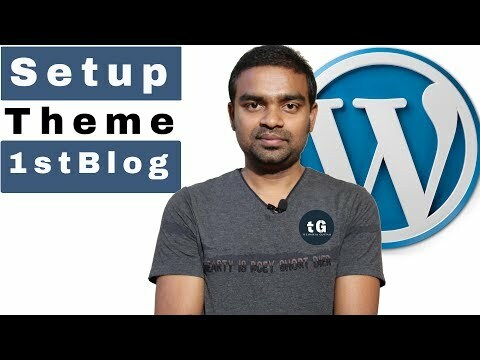 After that I will talk about the premium features of both themes. 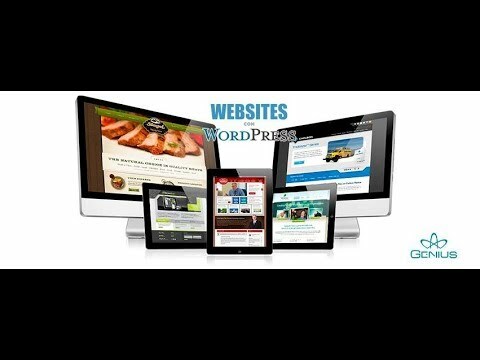 In the end I will talk about the pricing of the premium packages. 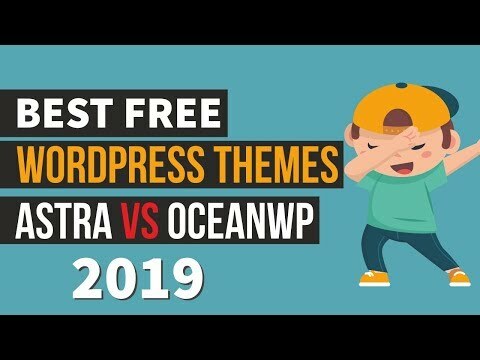 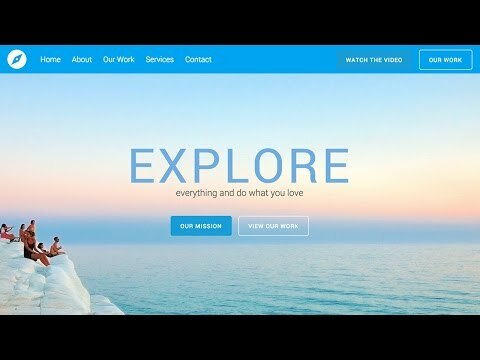 If you want to use a free theme for Wordpress, Astra and OceanWP are the way to go!